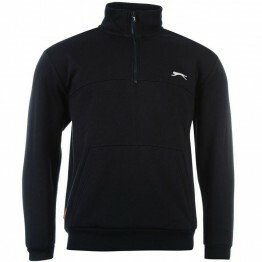 Slazenger Quarter Zip Fleece Top Men's This Slazenger Fleece Top offers a comfortable and casual fit thanks to its cotton and polyester construction. 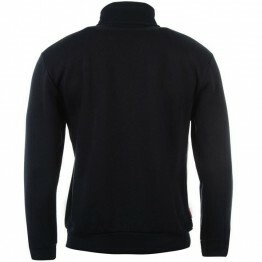 Combined with its quarter zip fastening and long sleeves this top is ideal for everyday wear and for when you are outdoors being active. 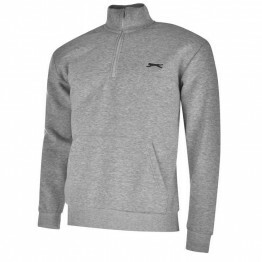 > Men..
Slazenger Quarter Zip Fleece Top Men's This Slazenger Fleece Top offers a comfortable and casual fit thanks to its cotton and polyester construction. 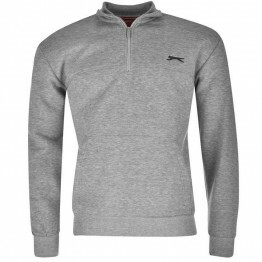 Combined with its quarter zip fastening and long sleeves this top is ideal for everyday wear and for when you are outdoors being active. > Men's Fle..